One of my biggest critiques of Star Wars: The Force Awakens was that it relied too much on nostalgia. At times, it seemed like a soft reboot of A New Hope. Naturally, this led me to worry that Disney was too reluctant, too concerned with profits to take risks with the franchise. When promotional images for The Last Jedi included vehicles that looked suspiciously like AT-AT walkers, I worried that Director Rian Johnson’s new Star Wars film would again play it safe by retreading the plot of The Empire Strikes Back. Star Wars.com has just announced that the first standalone Star Wars film will be titled “Rogue One,” directed by Gareth Edwards and starring Felicity Jones. Meanwhile, Episode VIII will be directed by Rian Johnson and will be released on May 26, 2017 – 40 years after A New Hope. Based on the title, it seems like the standalone film will focus on starfighter pilots. Could this be the Star Wars equivalent of Top Gun? I’d love to see a good dogfight. Even after 30 years, I don’t think anybody’s managed to top the space battle in Return of the Jedi. I’m a bit concerned about Rian Johnson for Episode VIII. 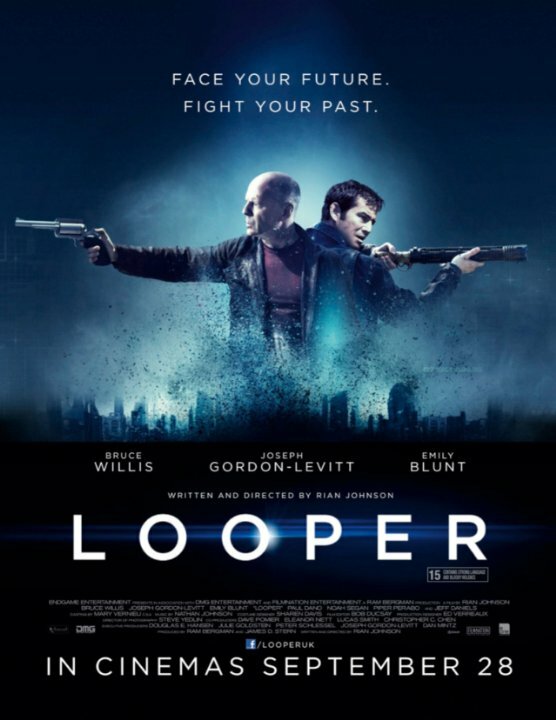 I saw Looper and, although I appreciated Johnson’s ambition, the storytelling was a bit convoluted. Hopefully he’s gotten more experience since then. Besides, Star Wars doesn’t have time travel.